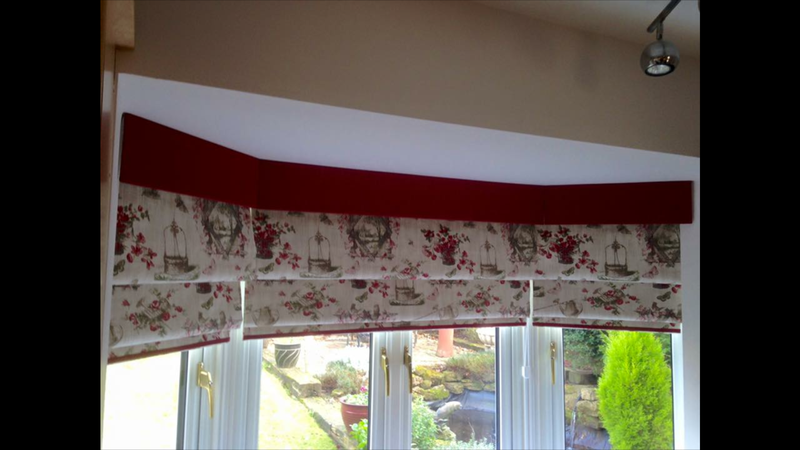 Whether it be roman blinds, venetian, roller, vertical or pleated blinds we can custom make your blinds from our Mansfield studio. 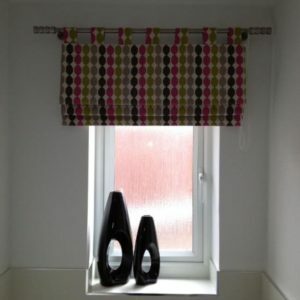 Roman blinds are made to measure and can be fitted inside the recess or on the outside, they can be tabbed at the bottom or attached to a pole at the top, or even have a pelmet covering above. 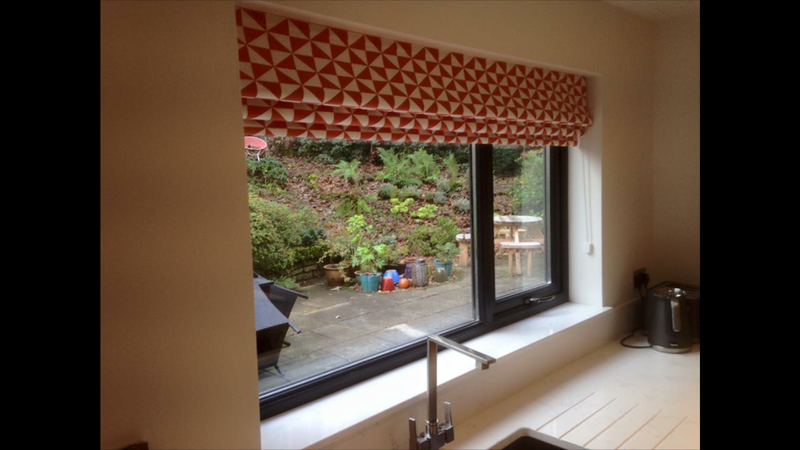 Our Roman Blinds are lined with bonded blackout lining, giving stability, insulation, preventing fade & helping with noise reduction. 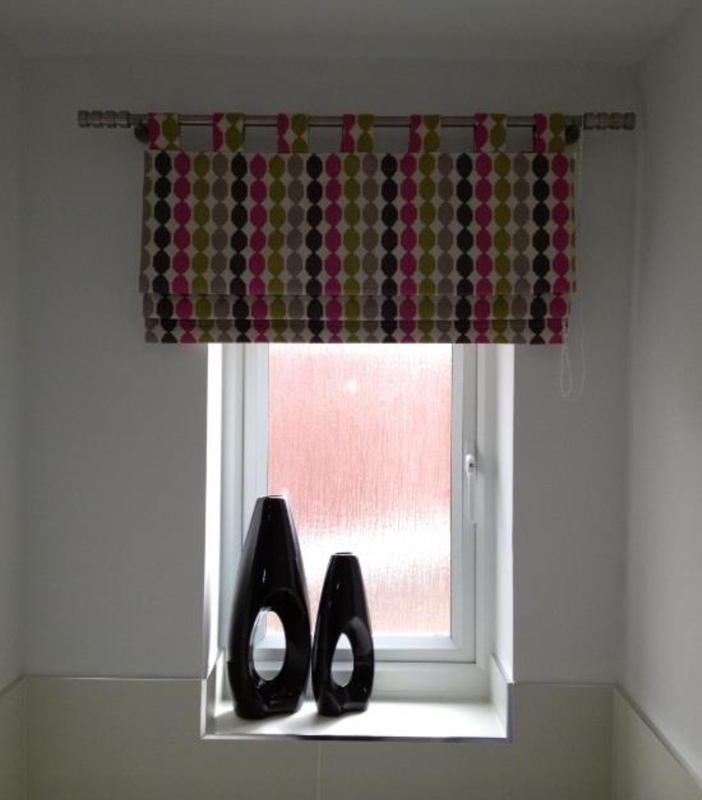 curtains, carpets & furniture etc to add those finishing touches to your room. 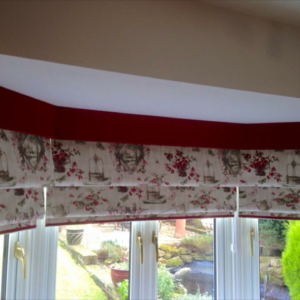 We have an excellent range of Venetian, roller, pleated, perfect fit and vertical blinds, made to order in just a few days. 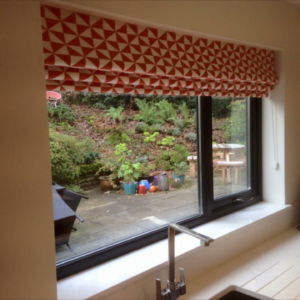 Fill in the form bellow and we’ll get back to you about our blind options and answer any questions you have regarding our materials.